When you typically reflect back on your week are you satisfied with your success? Do you feel like you’re making progress toward your long term goals? Do you feel like you’re in flow? Are you bringing your dreams to life? Or do you feel a little stuck? Do you wish you’d gotten something more significant accomplished? Do you feel like you were busy, but lack anything of substance to show for your efforts? Are your goals just sitting there, untended and dying on the vine? If it’s the latter, you can take solace in the fact that you have a ton of company. But solace doesn’t get you very far, does it? What will though is a plan. A simple plan to move you from point A to point B, so you can end each week feeling satisfied and successful! I’m talking about setting a specific intention for the week. Just one. An intention about one significant thing you’d like to accomplish. It must be something that will move you closer to realizing an important-to-you goal. 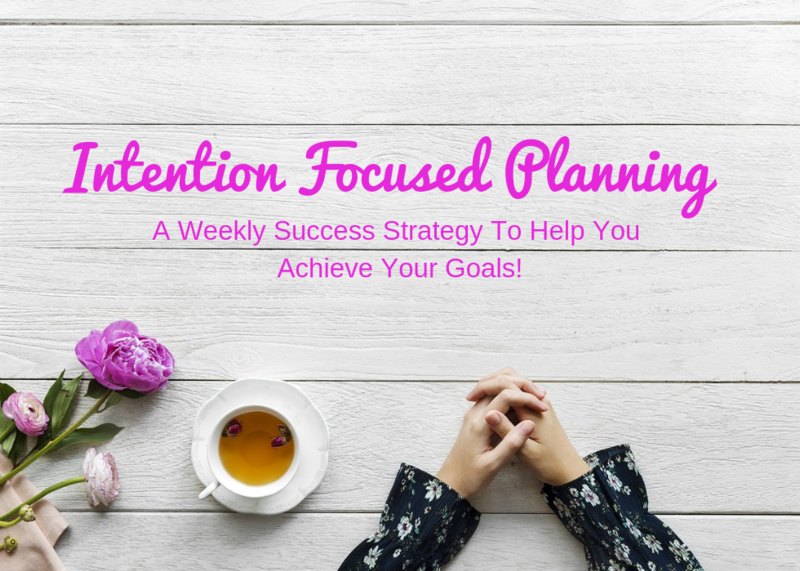 To support you, I’ve created a super simple planning worksheet that will give you the clarity and focus you need to succeed. Why bother with a worksheet? For two significant reasons. One, most of the time, we just hope to get stuff done. And hope is not a success strategy. When was the last time you ‘hoped’ your way to realizing a goal? Two, because there is real power in writing down your intentions. Those who write down their goals are exponentially more likely to realize them. The mere act of writing them down increases your odds of success by over 40%! That’s practically magical! I hear you. I know all too well what that feels like. I’ve experienced everything from mild regret over wasted weeks, to serious self-loathing. I’ve watched goals languish and stagnate because I wasn’t able to consistently take action. Luckily, I learned how to overcome that challenge and make progress with ease (seriously!). I’ve learned what works and I want you to enjoy the same benefits. And that’s the reason I’m sharing this particular worksheet. 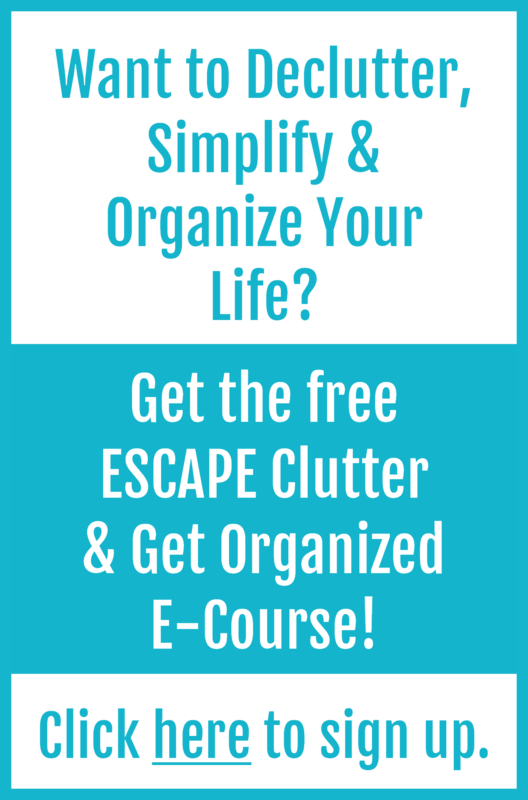 The worksheet utilizes a simple four step process that will guide you to success. When you use the process, you will make progress on your goal. There is no other alternative. And with each new endeavor, you’ll make progress with greater and greater ease. Use the form below to request your workbook, complete with the worksheet – as soon as you confirm your request, you’ll be directed to a page where you can download it immediately.